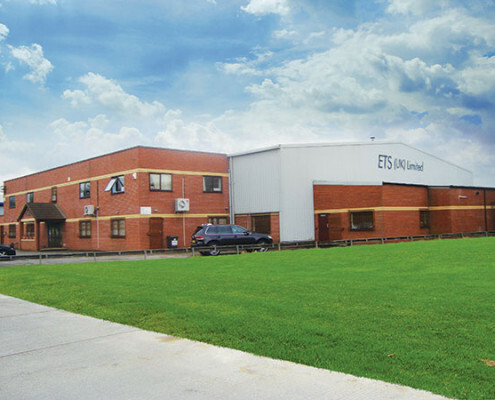 ETS (UK) Limited was established in 1984 as Powershift Transmission Specialists. Operating from our own purpose built office and workshop complex just off junction 34 of the M62 at Whitley Bridge, we pride ourselves on producing a quality product at a competitive price. We offer quality reconditioned transmissions from manufacturers such as Allison, Clark/Dana, ZF, Twin Disc, Volvo and Caterpillar, with a large number of units held in stock. Allison Transmissions such as the DP8000, CLBT/CLT6000, CLBT/CLT5000, CT700 series units and Clark/Dana Transmissions such as the TE32000, TE27000, TE20000, TE16000, TE10000, 36000, 34000, 32000, 28000 & 18000 series units are constantly held in stock reducing lengthy and expensive periods of downtime. We pride ourselves on the high standard of work that we produce and the fact that we have established and maintained business relations with many UK & Overseas Companies is evidence of this. Whether you are operating a Clark/Dana Transmission on a port/dock, an Allison Transmission on an Open Cast Coal Site, a ZF Transmission in a Mobile Crane or a Twin Disc Transmission in an Airport Crash Tender, in the UK or overseas, we have the units, parts and expertise to keep your machinery working.